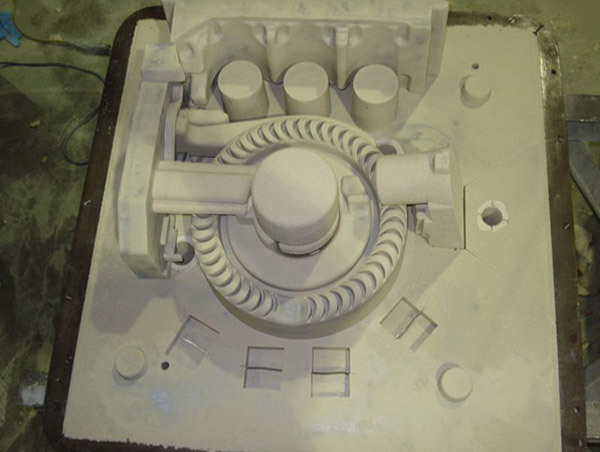 Being reliable foundry sand manufacturers in Egypt, the Industrial Foundry Sand we offer consist of clean, uniform sized, high quality silica sand bonded to form moulds for metal costing. The high-quality of our products has made us a notable Foundry Sand Supplier in Egypt. Backed by our experience workforce and latest technology, we are the best manufacturer and supplier of world class range of industrial foundry sand in Egypt. For foundry sand size ranges, we can supply GFN 50 and 60. Get in touch with us if you are looking for a Foundry Sand Exporter in Egypt. Contact us now.